The easiest and tastiest way to keep your kids healthy and happy. 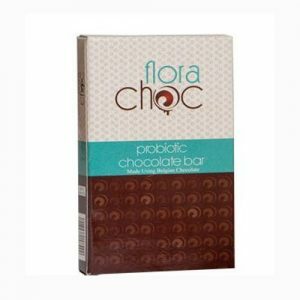 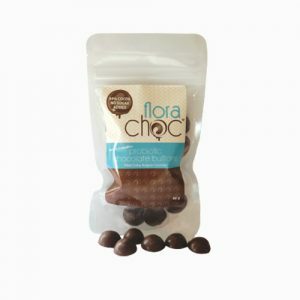 Watch the Florachoc story, register today and stand inline to win 1 of 10 stationary hampers worth R1000 each!! 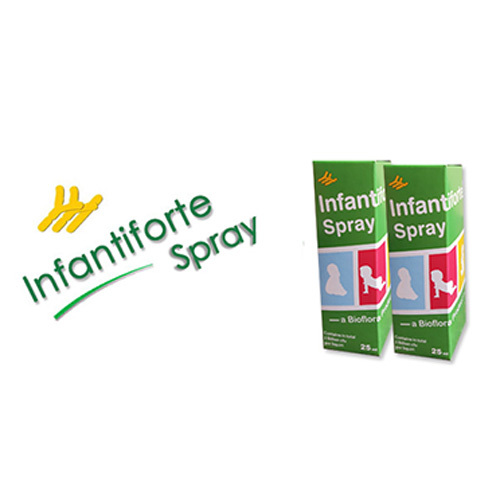 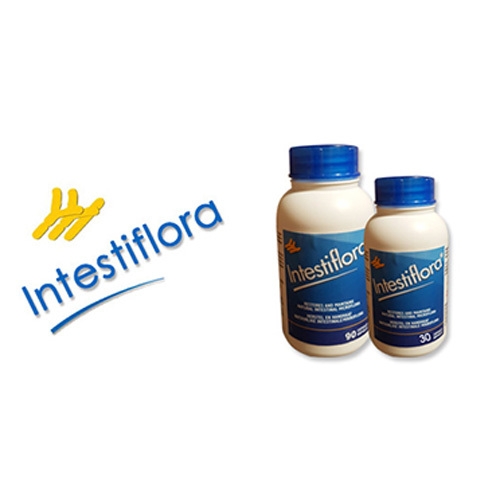 INFANTIFLORA ® is indicated for the treatment of antibiotic-induced diarrhoea and other intestinal disorders in infants as well as for the restoration of the naturally occurring bifidobacterial flora in the infant’s intestinal tract. 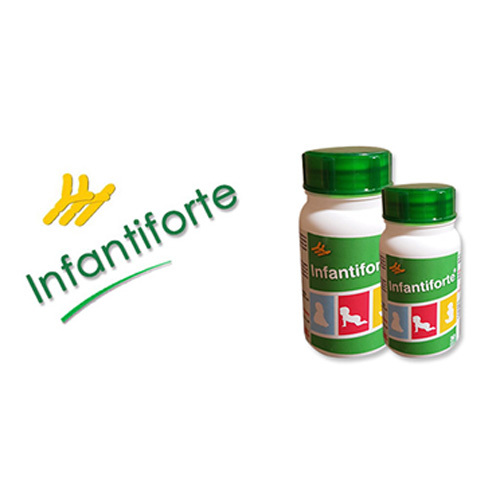 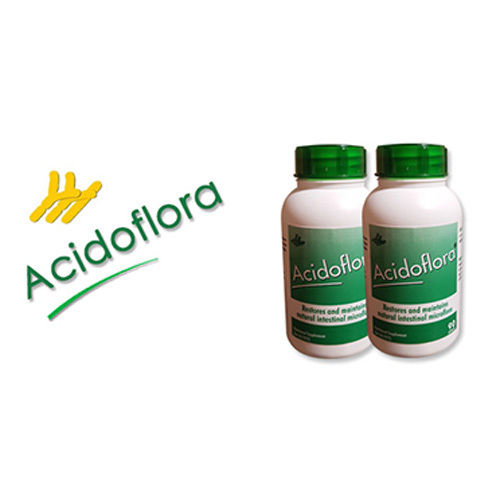 This product is specifically formulated to address and replenish the natural flora in infants, it should be used on a daily basis as prophylactic product to replenish the natural occurring flora/probiotics in your GIT (Gastro Intestinal tract). 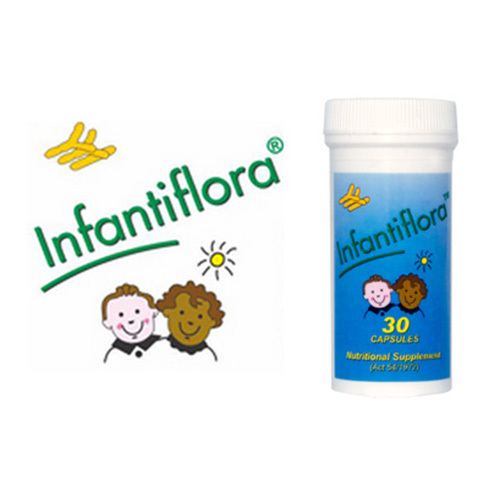 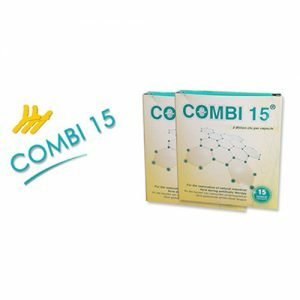 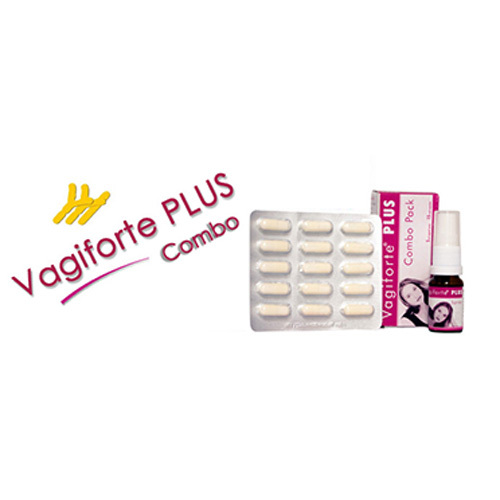 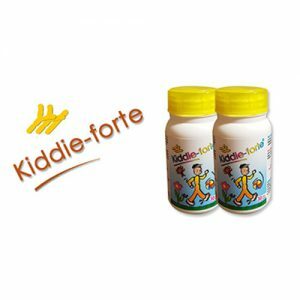 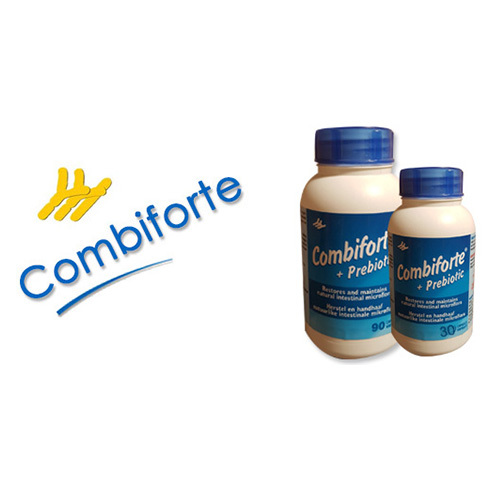 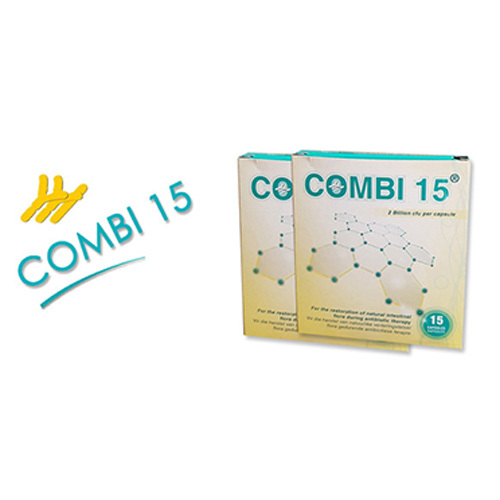 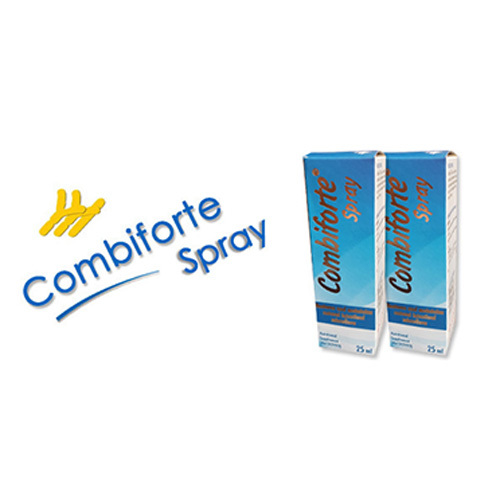 This product only contains Bifidobacterium infantis, this is the predominant strain needed for infants until they go onto a solid food diet when the ecology of flora will then change. 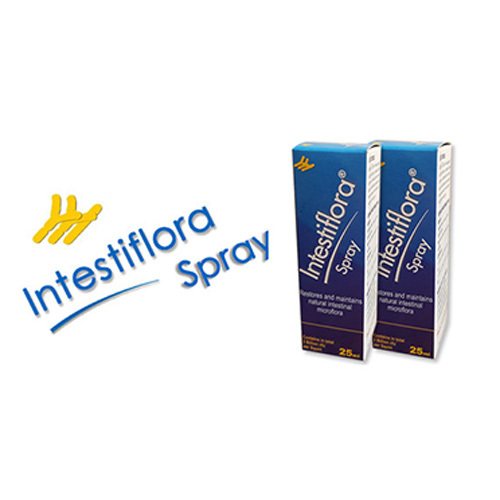 Unit 6, Keymax Park, 1006 Ergon road, Lyttelton EXT6, Centurion.